There’s been a spate of spectacular fiat currency crashes of late. Argentina’s peso, Ecuador’s dollar, and Venezuela’s Bolivar are just a few of the high profile collapses. Russia’s ruble and Ukraine’s hryvnia are joining this not so exclusive club. I am not surprised to find that interest in bitcoin is skyrocketing among citizens in these countries. When a currency collapses, citizens want to sell the national currency they own for a more stable currency. But their governments regulate the foreign currency and gold exchanges and usually ban conversions in a vain attempt to save their national currency. The internet has changed this government monopoly. Citizens with a computer and a bank account or credit card can buy bitcoin and the government cannot stop them. And local access to bitcoin is growing like wildfire. 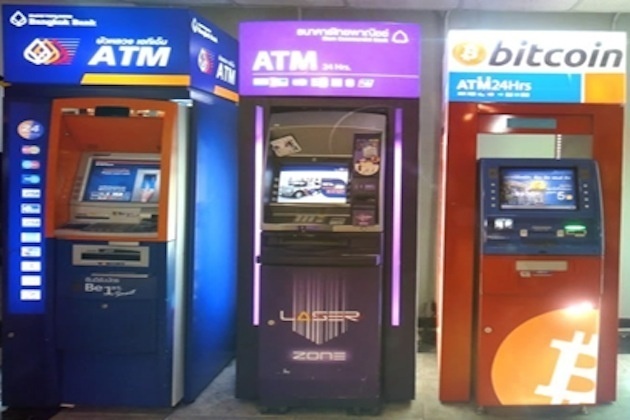 For example, there are 5,000 bitcoin terminals across Ukraine and 8,000 Argentina convenience stores selling bitcoin. When a currency is headed for a devastating crash, citizens do not have to just hope for the best anymore. The free market has given them a new choice. And more citizens are now relying on bitcoin air bags for safety.